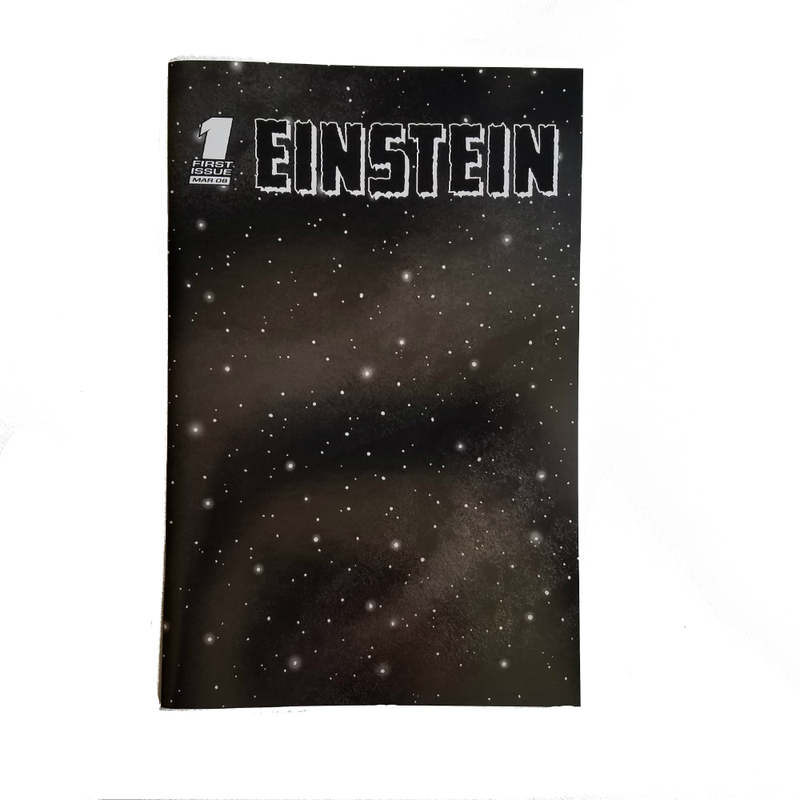 Einstein #1 is a comic book self published by contemporary artist Mungo Thomson. The central characters of Einstein #1 have been removed from a wide-ranging trove of found comic book material. Every panel has been redrawn by the artist with its central characters and dialog removed. 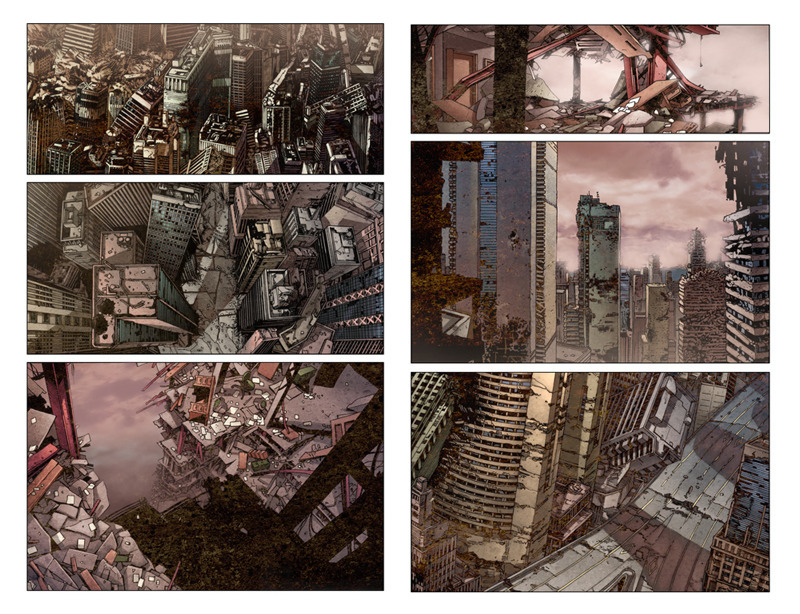 These panels have been restructured into a new, un-peopled narrative. The protagonist who normally occupies the center of the action is replaced by the viewer. Take a closer look at the image - nuts! Einstein #1 is exclusive to SHQ.